One of the most common problem of the tap is when there is a leak that is coming out. 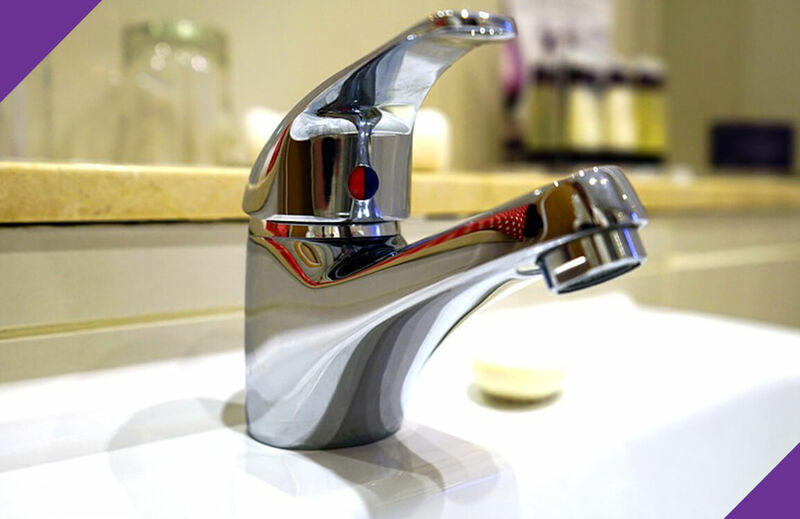 Ignoring this issue might cost more if you ignore it which might ended up costing you more as you might need to purchase the entire tap.You will need to call a professional handyman for tap repair and tap replacement services. Some of the owners wants a lever type while others are the knob type. It is easy to replace a tap but it might be extremely challenging for owners who doesn’t have the right tools and experience to fix or replace these taps especially when you are dealing with a hot and cold tap which is much more complicated than the normal cold taps only. Also, some buy the taps that are not suitable or doesn’t fit on the basin that they currently have it is best if you consult a plumber before buying. Loose handles or Taps – it is a normal wear and tear issue when it comes to taps, especially if you are continuously using it. In rare cases, leaking taps might be due to broken pipes or fitting that affects the water pressure. Fixing this issue requires the experience of professional plumber. We also provide ceiling fan repair,glass door repair, door repair, aircon repair, water heater repair and general home repairs and maintenance services.